1. 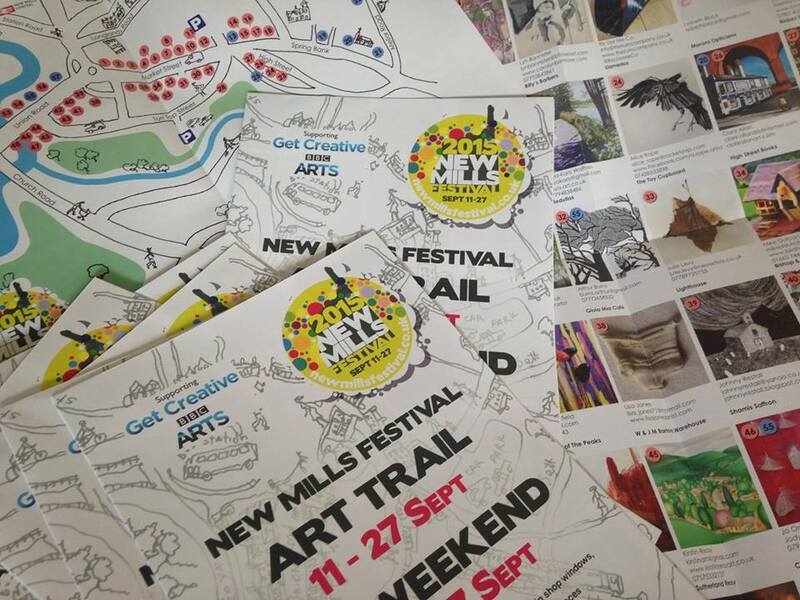 Submission is FREE however; there is a £20 charge made to successful artists to cover the costs of inclusion in the Arts Trail promotional material. 2. Online applications must be submitted by the deadline: midnight on Sunday 5 May 2019. *Images - NOTE: submissions will not be accepted if no images are provided. File size should be no more than 1MB each. Images should be a maximum 1mb in size. 1. You will be notified by midnight Sunday 19th May of the outcome of the selection process. 2. Successful applicants: Your entry fee MUST be paid in full by midnight Sunday 24th May. 3. After notification of selection and receipt of payment, the team will match up your work with the various venues and supply contact details for you to arrange to view the display area and arrange installation. Do you wish to be considered for Art in Windows? Do you wish to submit a proposal for a larger window/space? Do you wish to be considered for The Art Fair at the Spring Bank Arts? Do you wish to be considered for the New Mills Heritage Centre? Do you wish to be considered for "The Perspective of Ability"? Does your group wish to be considered for an exhibition at Providence United Reformed Church? Do you want your studio/home/venue to be included in the Art Trail? For info, the Big Weekend is 11am-4pm Sat 28th and Sun 29th, preview Friday evening optional.